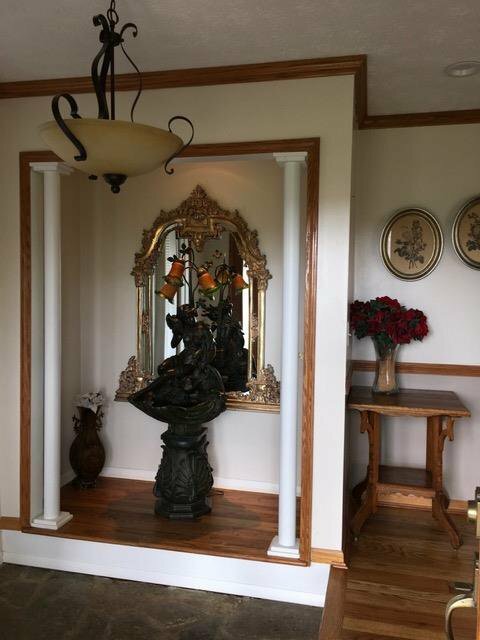 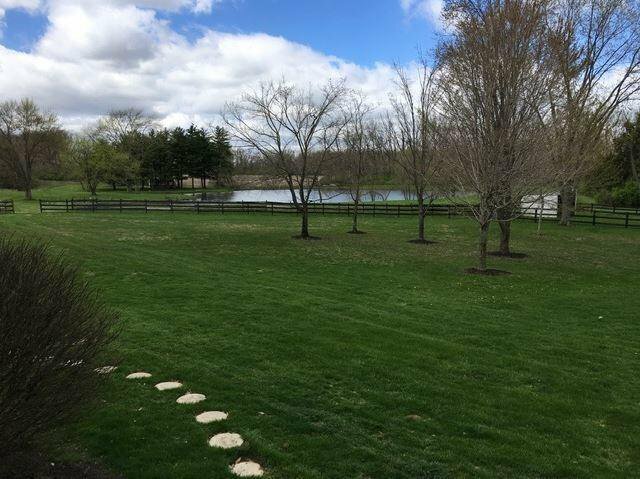 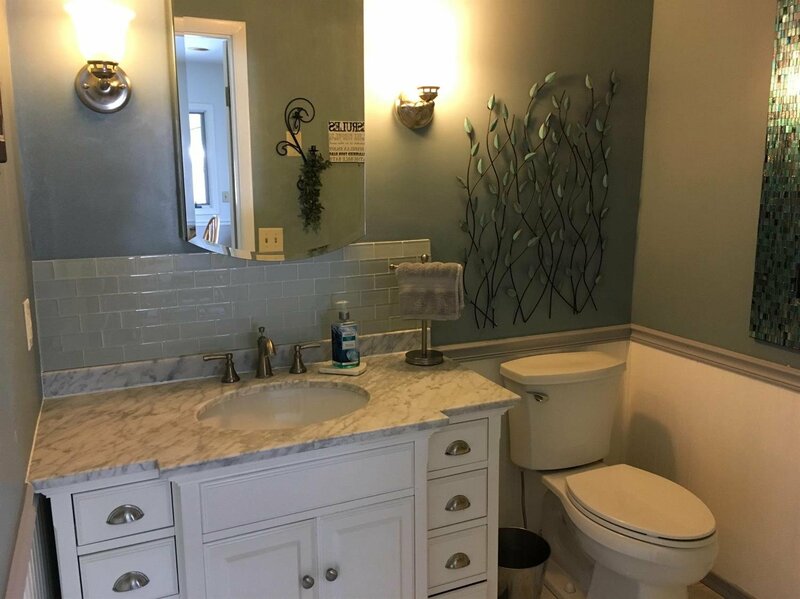 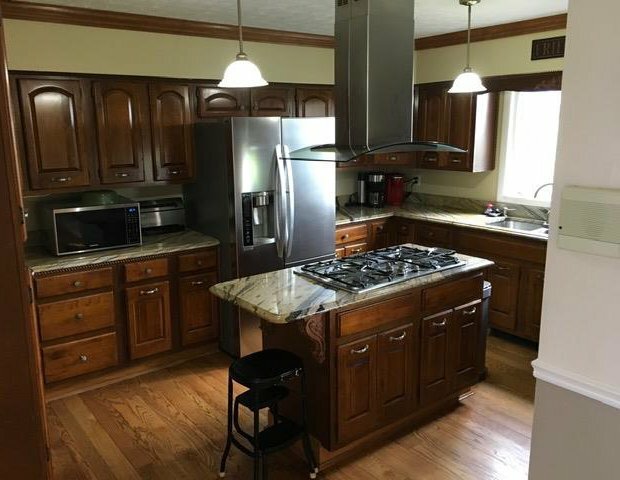 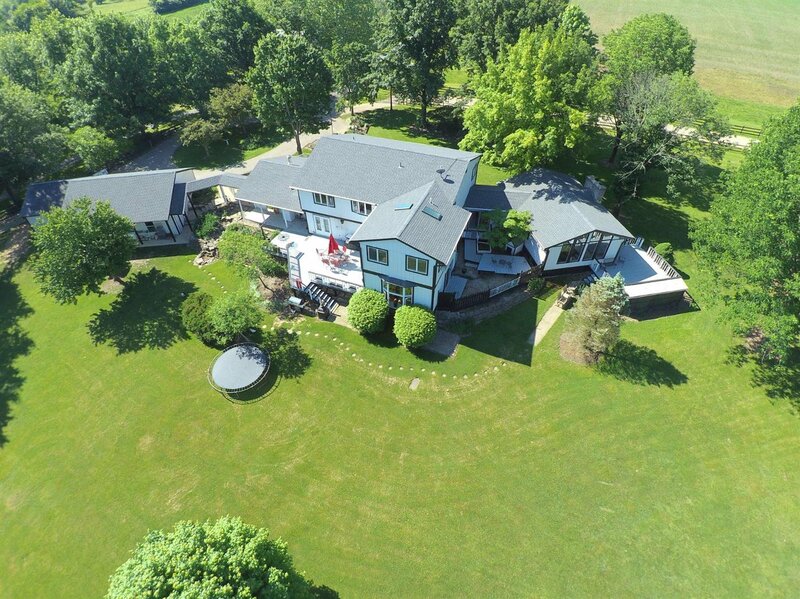 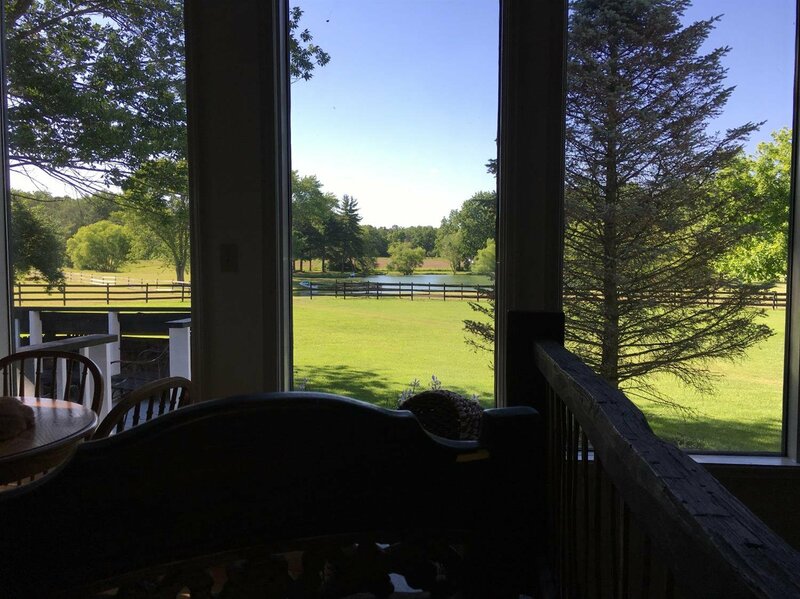 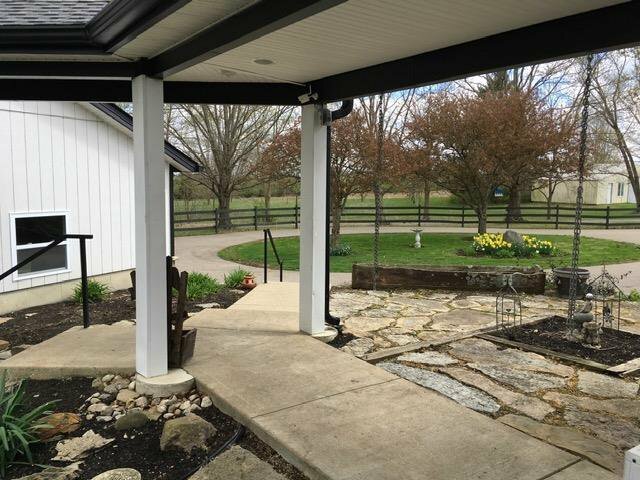 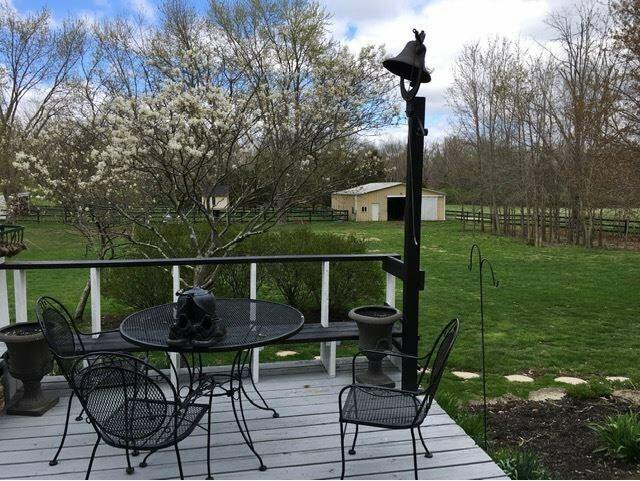 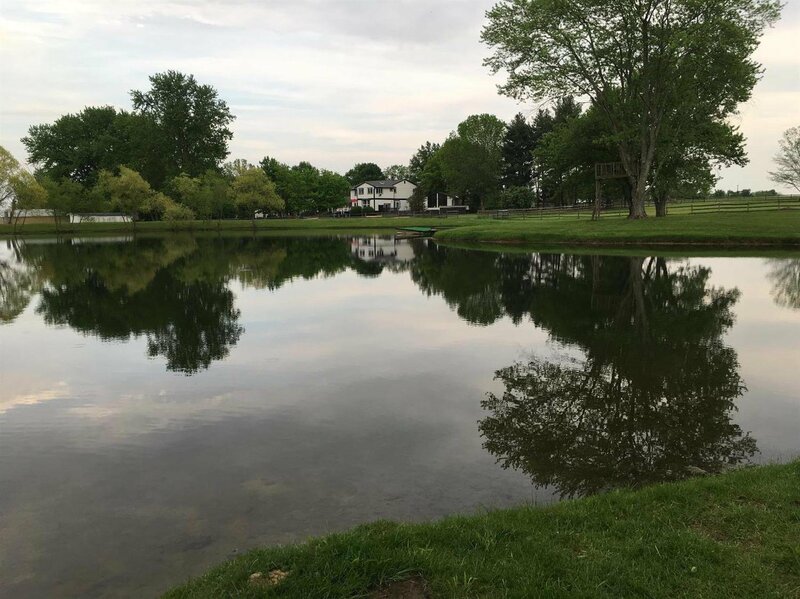 A MUST SEE 8.64 acre Private Paradise within minutes to Historic downtown Lebanon.This is a 5 BR/2F/3Half BA home overlooking an amazing stocked pond,pasture & woods. 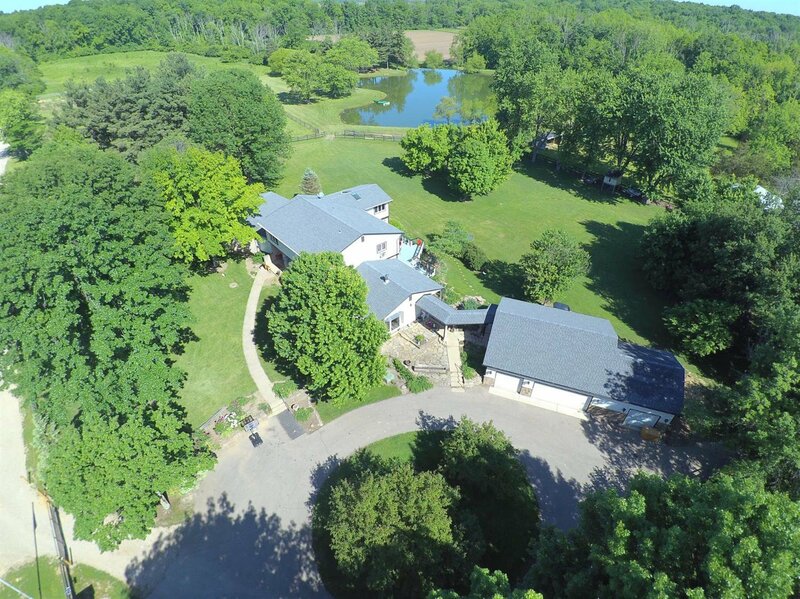 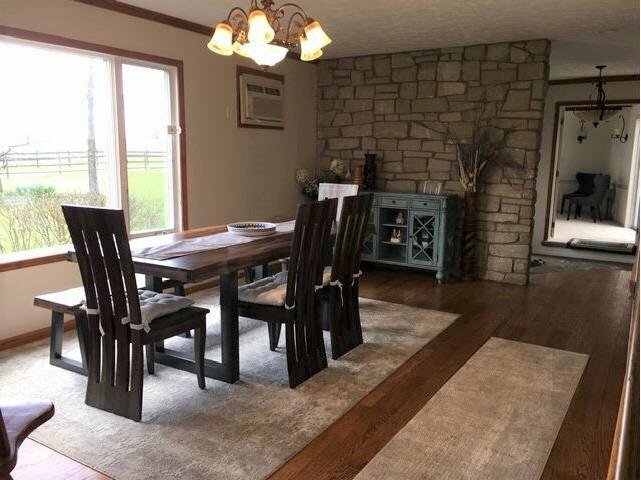 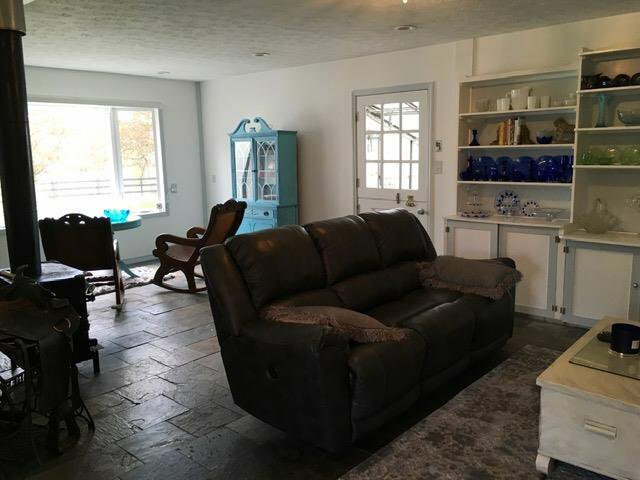 A Barn with 4 horse stalls plus a heated, finished 4 car garage. 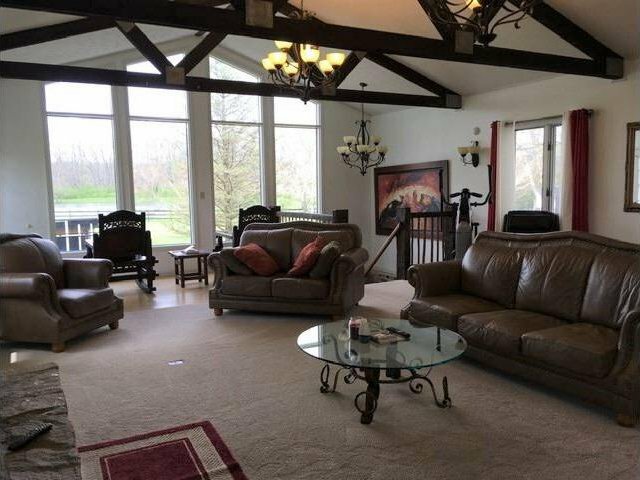 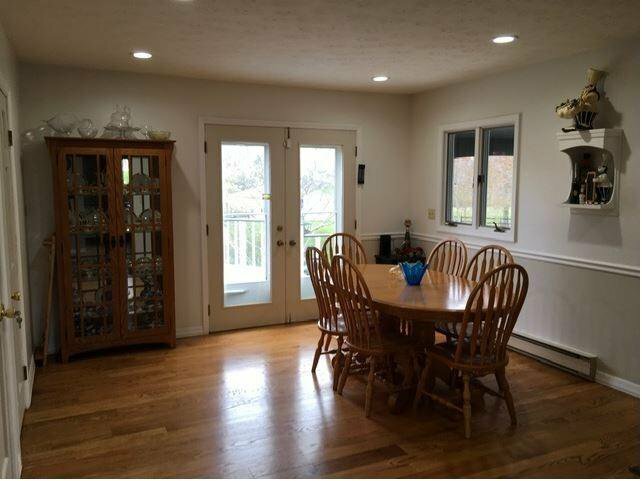 This home has an attached greenhouse as well as a finished LL rec rm, exercise room and bonus room.